Why See The Rolling Stones? WILD HORSES COULDN'T DRAG US AWAY! 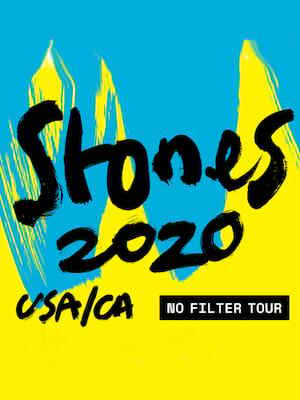 There's an old joke that Keith Richards' constitution is such that only he and the cockroaches will survive a nuclear apocalypse, but it may be time to extend that sentiment to all of his bandmates as they gear up for the No Filter North American tour in 2019. Their first jaunt since 2015's Zip Code tour, you can bet the boys are excited for this one! One of 2018's bestselling live tours when it played Europe, the set list will include some of their greatest hits, including 'Sympathy For The Devil', 'Paint It Black', 'Jumping' Jack Flash' and many more, alongside some surprising deep cuts for the devoted fans. Emerging in the 1960s as the bad boys of rock 'n' roll, the Stones were the down and dirty counterpart to The Beatles clean-cut pop moppets. 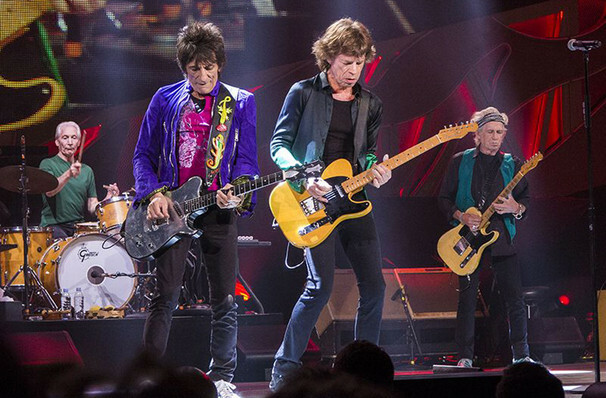 Always courting controversy with their subject matter and their offstage antics, The Stones nevertheless produced some of the most indelible tracks of the decade, channeling their love of American blues into songs like '(I Can't Get No) Satisfaction', 'Jumpin' Jack Flash' and 'Ruby Tuesday'. When The Beatles split, The Stones kept the flame of British music alive with their 1971 classic record Sticky Fingers, and have continued to crank out great tunes to this day. A synthesis of great music, musicianship and the iconic swagger of Mr. Jagger, seeing these living legends live is a breathtaking experience and one you won't forget for a long time! Seen The Rolling Stones? Loved it? Hated it? Sound good to you? Share this page on social media and let your friends know about The Rolling Stones at State Farm Stadium. Please note: The term State Farm Stadium and/or The Rolling Stones as well as all associated graphics, logos, and/or other trademarks, tradenames or copyrights are the property of the State Farm Stadium and/or The Rolling Stones and are used herein for factual descriptive purposes only. We are in no way associated with or authorized by the State Farm Stadium and/or The Rolling Stones and neither that entity nor any of its affiliates have licensed or endorsed us to sell tickets, goods and or services in conjunction with their events.